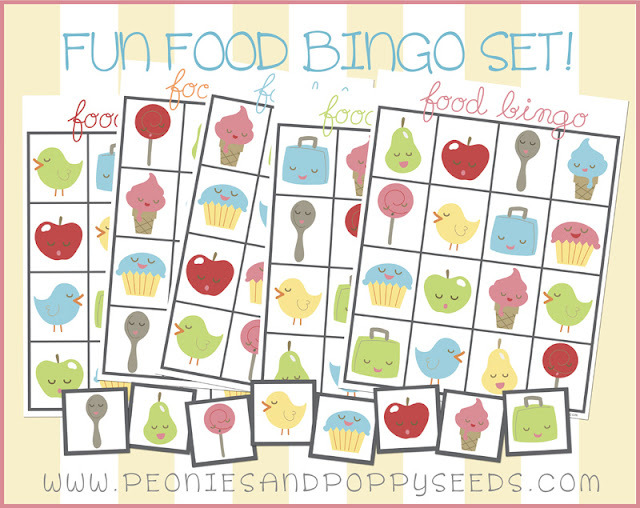 We like playing bingo at our house. Especially when we get to mark the squares with candy or cereal or something. Because then, when you win, you get to eat the treat! 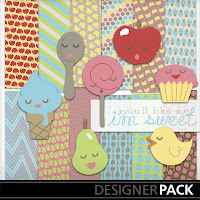 This bingo set was made with the Yum Digital Scrapbook kit, found here.